P2SUP is a way to enhance the wellness benefits of being on the water by providing a guide to being more present while on the water. 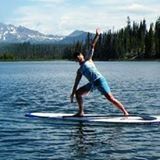 Many of us exercise, particularly enjoying something like surfing or standup paddling, because we know that it can reduce the stress of work responsibilities and life. 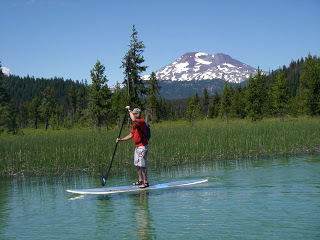 P2SUP provides a way to connect the benefits of meditation to a very enjoyable activity done on water. This connection delivers a powerful sense of peace and presence when practiced over time. Often we hear people say that they cannot meditate, they don’t know how or they don’t have the time. For standup paddlers that issue is resolved. Just being by water meditates you.